Huddersfield Town completed two bits of January transfer window business and have welcomed two new signings to the club. 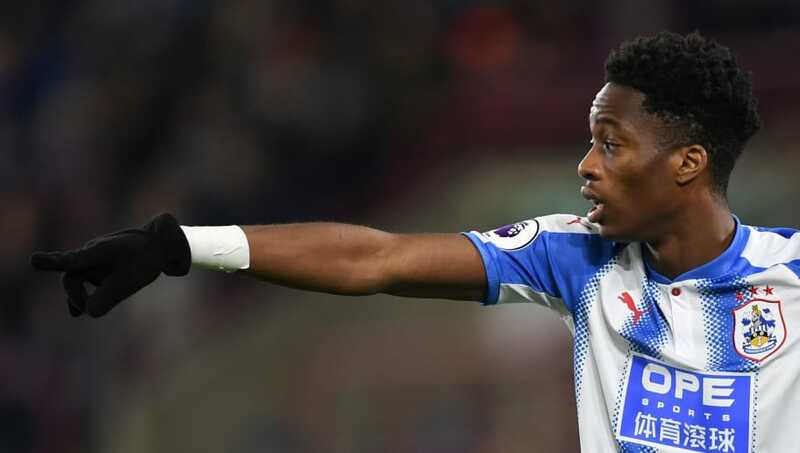 While Alex Pritchard has joined from Norwich City on permanent 3-and-a-half-year deal, Terriers fans will be equally excited about the loan signing of 23-year-old Terence Kongolo from Monaco. The Dutch defender will join Huddersfield for the remainder of the season, just six months after signing a five-year contract with Monaco. Here's everything you should know about Huddersfield's latest recruit. Terence Kongolo is a product of the Varkenoord, the award winning academy system of Feyenoord. A number of current and former Premier League stars have been graduates of Feyenoord's academy. Robin van Persie, Georginio Wijnaldum, Giovanni van Bronckhorst, Daryl Janmaat, and Nathan Ake are to name but a few. Feyenoord's Varkenoord won the Rinus Michels Award for best youth academy in the Netherlands for five years running from 2010 to 2014. Kongolo was born in Frieburg, Switzerland, to Congolese parents. While Kongolo and his family moved to the Netherlands when he was four-years-old, the defender holds Swiss citizenship. This meant that Kongolo was initially eligible to play for Switzerland, the Netherlands, or DR Congo. He would go on to represent the Netherlands at every level from under-15 to full-international. A versatile defender, capable of playing in the centre or at left-back, Kongolo found himself being quickly promoted through the ranks of the Netherlands national teams. Terence Kongolo's move to England means that he will be closer to his younger brother, Rodney. 20-year-old Rodney Kongolo is currently on-loan at League One side Doncaster Rovers, but is also part of the youth set-up at Manchester City. Rodney signed for City in 2014 as an academy player and is yet to make his professional debut for the Premier League leaders. 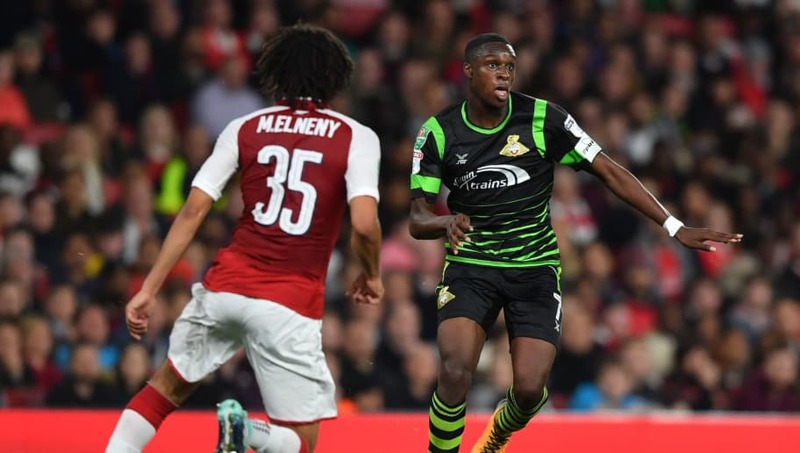 He has made over 30 appearances for Doncaster this season, and even scored his first professional goal in an EFL Cup tie against Bradford City in August. At just 20-years-old Terence Kongolo represented the Netherlands at the 2014 World Cup in Brazil. 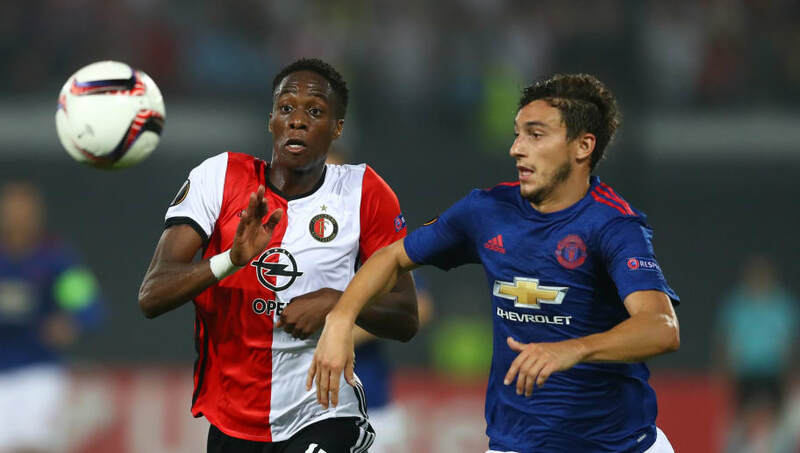 It wasn't until May of 2014 that Kongolo made his international debut for the Netherlands, but his impressive performances for Feyenoord were enough to earn him a place in Louis van Gaal's 23-man-squad. Kongolo made just one appearance in the year's World Cup. He came on as a substitute in the final group stage game against Chile. The Netherlands would go on to finish third in the tournament, for which Kongolo received a bronze medal. Still only 23-years-old, Kongolo has already had a taste of domestic cup success. Kongolo joined Dutch Eredivisie side Feyenoord as an eight-year-old. He would go on to make over 100 appearances for the club. In the 2015/16 season, Kongolo established himself in the Feyenoord first-team at left-back. He started in the KNVB Cup final against Utrecht and would help his side win the cup 2-1. The following season, Feyenoord went on a run of 12 consecutive wins. He was given the captain's armband for a KNVB Cup quarter-final match. While hit some some injuries that year, Kongolo would help Feyenoord win their first Eredivisie title since 1999.